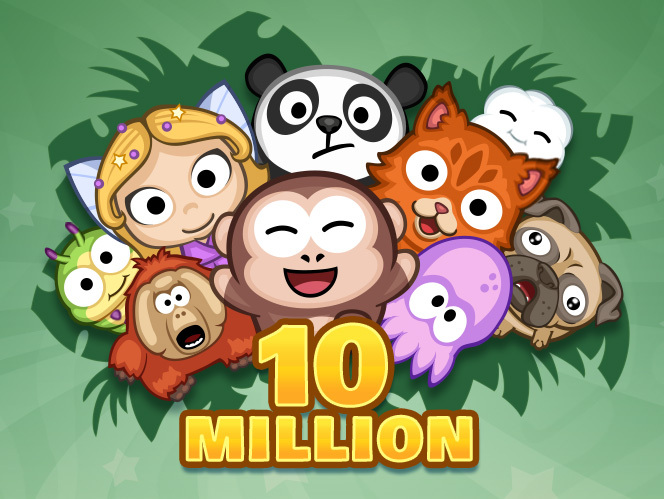 Over the last year, we’ve been hard at work releasing tons of updates for Sling Kong and we’re happy to announce that we’ve just ticked over 10 million downloads! We’re thrilled with this milestone and will continue to update Sling Kong into the future. Thanks so much to everyone who has played the game and recommended it to a friend! We’ve got a new office!